The accelerated development of quantum technology has reached a pivotal point. Early in 2014, several results were published demonstrating that several experimental technologies are now accurate enough to satisfy the requirements of fault-tolerant, error corrected quantum computation. While there are many technological and experimental issues that still need to be solved, the ability of experimental systems to now have error rates low enough to satisfy the fault-tolerant threshold for several error correction models is a tremendous milestone. Consequently, it is now a good time for the computer science and classical engineering community to examine the classical problems associated with compiling quantum algorithms and implementing them on future quantum hardware. 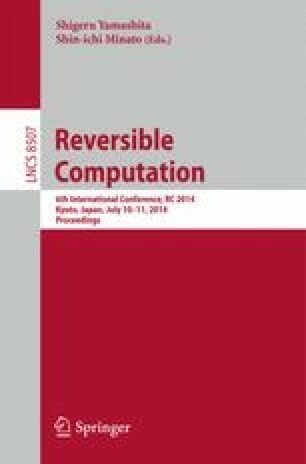 In this paper, we will review the basic operational rules of a topological quantum computing architecture and outline one of the most important classical problems that need to be solved; the decoding of error correction data for a large-scale quantum computer. We will endeavour to present these problems independently from the underlying physics as much of this work can be effectively solved by non-experts in quantum information or quantum mechanics.